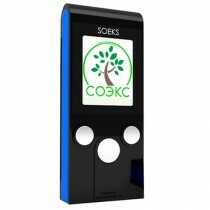 Nuclear Radiation Dosimeter Defender is designed for measuring the cumulative radiation dose and assessing the product radioactivity level and detecting objects, food or construction materials contaminated with radioactive elements. 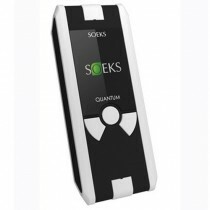 Geiger Meter easily takes the gauge of the radioactivity according to the ion output power level (gamma radiation and beta particles stream) with regard to the x-ray radiation. 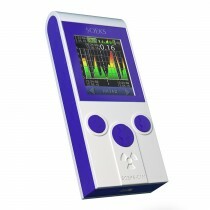 -rechargeable batteries and charger included in the kit. 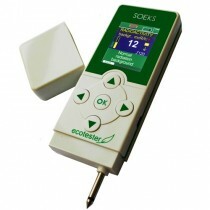 This is a brand new radiation detector Dosimeter – Defender – the model of April 2012. The list of equipment from now includes rechargeable batteries, battery charging set and USB cable. 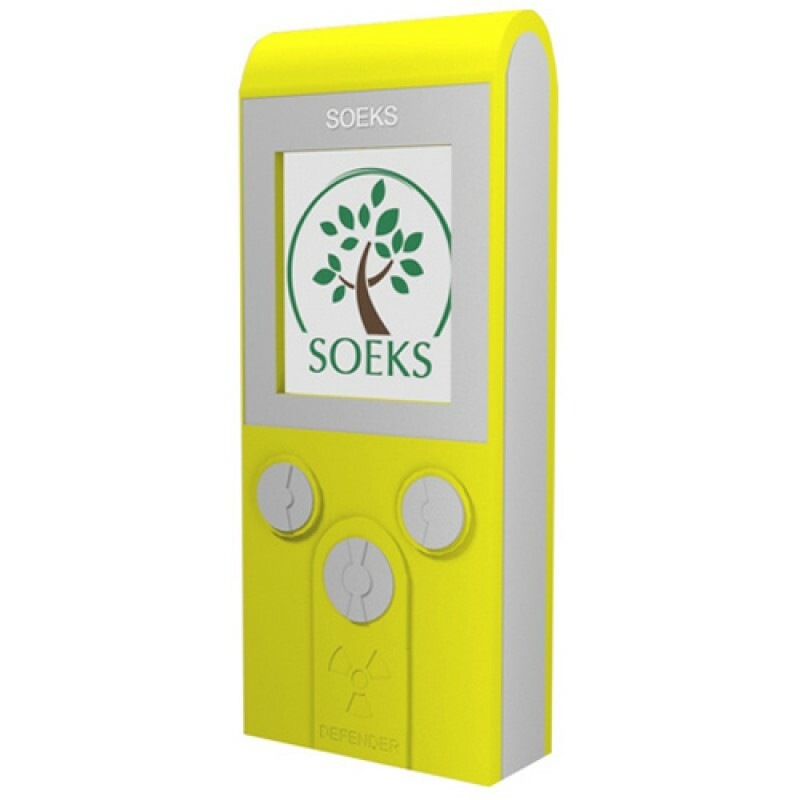 The new radiation dosimeter is quite compact and of a vivid yellow color. The high-quality case is rubber-plastic, nice to hold. The new device has an up-to-date Geiger-Muller SBM 20-01, made in Russia. Once into action, the Geiger counter shows the current radiation background. The measurement speed is high – once in 10 seconds. The radiation value is indicated not only in numbers but accompanied with textual descriptions, like “Normal Radiation Background”. Thus you won’t have to remember the hazardous- readings, all is shown. Second screen indicates the accumulated radiation dose – this makes the Dosimeter Defender fundamentally different compared to its ancestors. 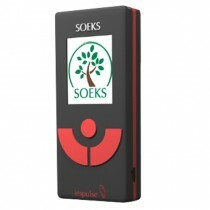 Dosimeter makes a valuation of radiation background and cumulative dose by the power size of ionizing radiation (gamma-radiation and the stream of beta – parts) with an allowance of X-rays.